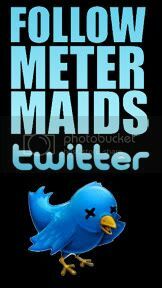 Metermaids Keep it Gully. 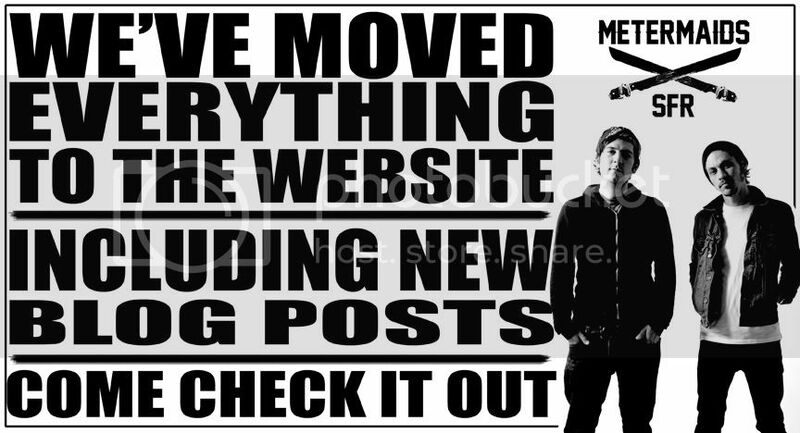 : We got a blog, son. Ka Kaw! 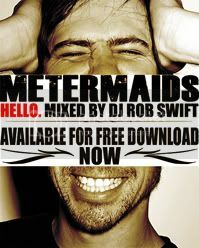 Finally a place to get all my Rad-Sufjan Stevens-Metermaids mashups in one place!